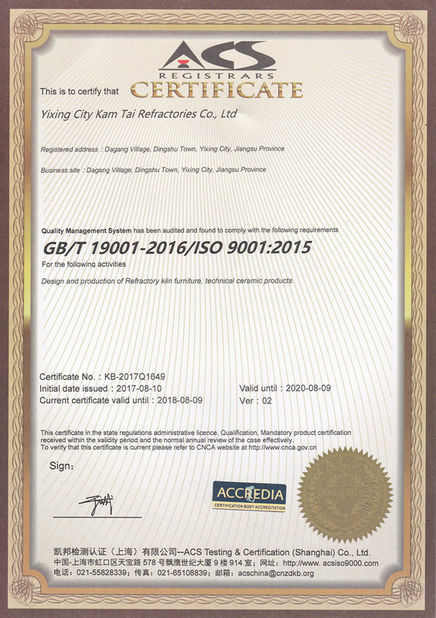 Our company has been certificated by ISO9001:2015, Quality Management System. 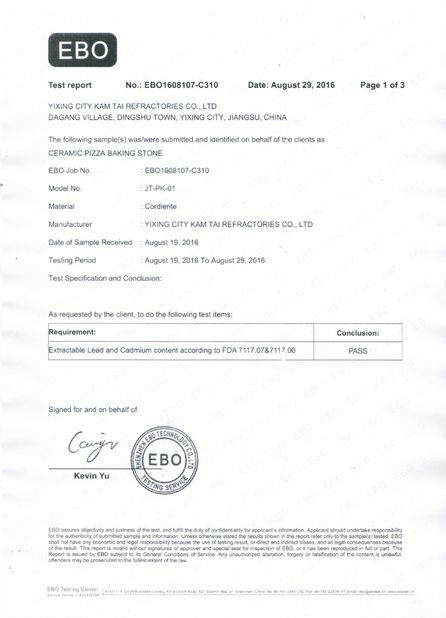 Since establishment,we adhere to principle of "Technology Innovation,Never Stop",continuously improve R&D and production process and equipment.Moreover we cooperate with famous university such as Liaoning University of Science and Technology, Beijing University of Science and Technology. 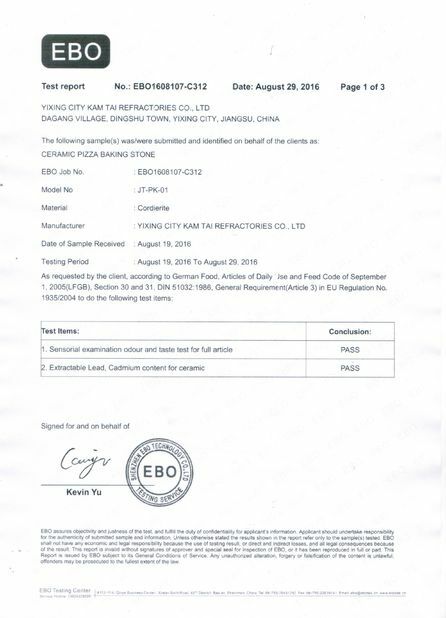 Since our establishment, we insist on "No better, Just Better", aimed to be the top supplier of Refractory Material and Technical Ceramic in the world.